Smowtion is a company that represents a network of digital content and develops advanced proprietary technology, specialized in bringing audiences to achieve effectiveness. They represent global managed 150,000 sites in our content network, manually reviewed to be accepted and then monitored through our technology, with active health criterion of traffic and results. We found the audience through the products within our network and always offer an environment “brandsafe”. What type of Ad network are they? Smowtion is a CPM,PPC and CPA based ad network. It can be good alternative to Google adsense. Sign up process is easy but you have to manually add your website and also you need to verify it with meta tag. Smowtion will review and approve your website within 24 hours.  They provide different ad slot like 800 x 440, 336 x 280, 468 x 60, 728 x 90, 320 x 250, Pop, Slider and Outro. What is your thoughts on this network, Please let us know through below comment. 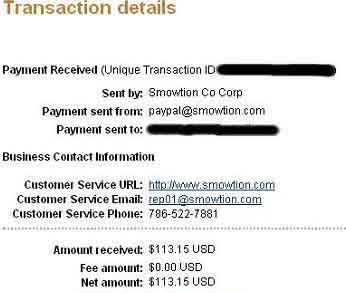 We use smowtion for 2 years and today they stop sending payments to us. This guys no longer respond to our emails we have $200+ balance in our account. We tried contacting them. It’s been 1 month no replies or what so ever we can still login on their website dashboard!